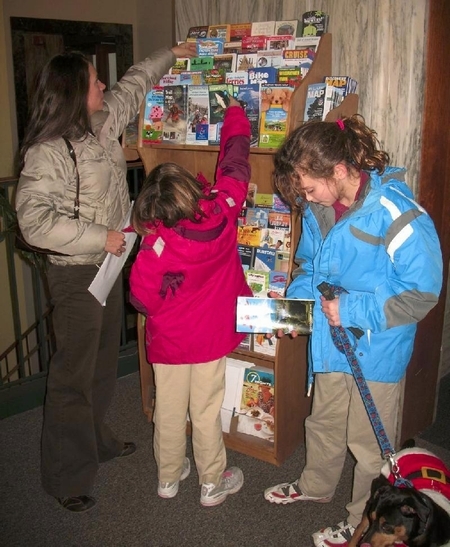 PP&D is Vermont largest distributor of tourist brochures, regional publications and posters. Established by Bill Orleans in 1981, we visit over 700 exclusive displays and 200 public racks in Vermont, New York and New Hampshire, including 50 in Addison County. These include; Otter Creek Brewery, The Middlebury Inn, Waybury Inn, Basin Harbor Club, and Courtyard by Marriott. Current clients include: The Addison County Chamber, Dakin Farms, Middlebury College Museum of Art, Henry Sheldon Museum and The UVM Morgan Horse Farm. Please visit our website for rates and more information.